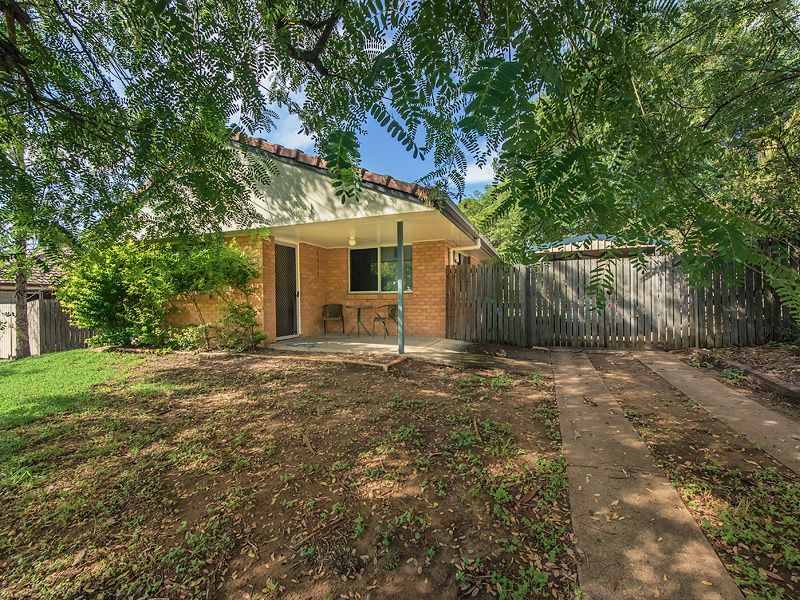 This 2 storey home on a 873m2 block in Salisbury is on the market, it is currently being used as an investment property currently returning $865pw with 5 rooms leased, still has potential to make more once fully tenanted, but it would also make an ideal home for a family if that is what you need. Downstairs has tiles throughout and 2 more spacious bedroom plus an office. The spacious kitchen features breakfast bar, pantry and dishwasher, the dining area is a good size and gives easy access to the covered entertainment area. Everyone can have their own space with both a family/rumpus and lounge area taking care of that. The 3rd bathroom and toilet as well as the laundry, services the downstairs areas. 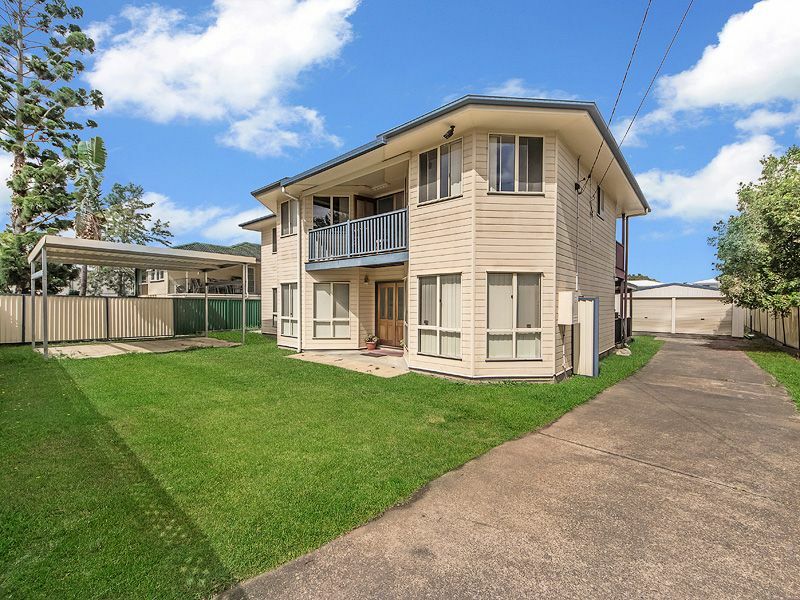 Internal stairs lead up to the 2nd level with timber flooring throughout, main bedroom with an ensuite, built in wardrobe and balcony, the other 4 bedrooms have built ins and are serviced by the main bathroom as well as another balcony. 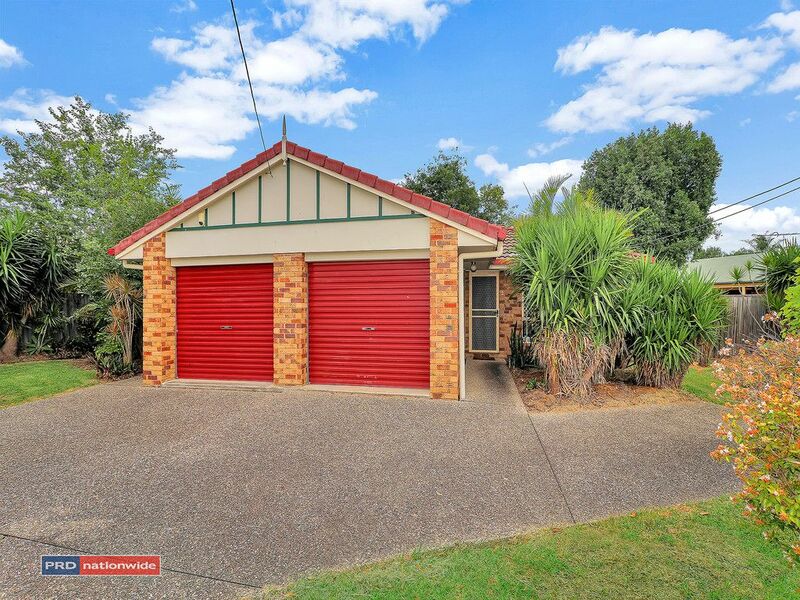 Outside you have a concrete driveway that leads to the double lockup garage and out the front is a double carport with concrete base all on a fully fenced 873m2 block. 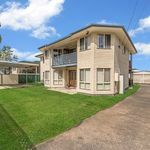 The property is conveniently located within walking distance to cafes and shops, schools, parks, a bike way, shopping centres, public transport and childcare facilities. 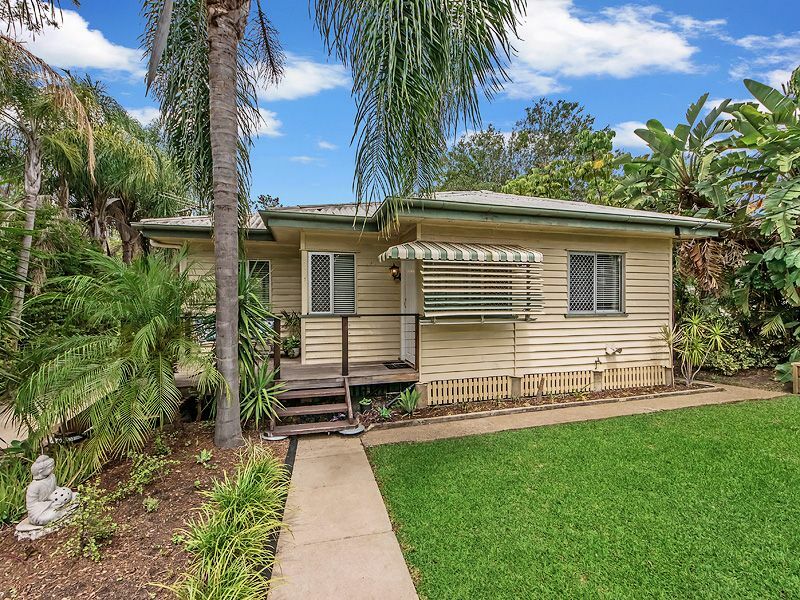 A short drive to Westfield Garden City, Sunnybank Plaza and Market Square, QE2 Hospital and Griffith University Nathan Campus. Disclaimer: We have in preparing this information used our best endeavours to ensure that the information contained herein is true and accurate, but we accept no responsibility and disclaim all liability in respect of any errors, omissions, inaccuracies or misstatements that may occur.